No citizen of California is required to surrender their basic constitutional rights and civil protections to secure a bed in a nursing home or in a residential care facility as a condition for admission or for adequate care. In an effort to prevent residents from being able to utilize our courts to seek redress for abuse or neglect, nursing homes and residential care facilities encourage new and current residents to sign admission agreements that include binding arbitration provisions. (Source CAHNR 2011) Most often a new resident or their family will sign such an agreement – along with dozens of other admission documents – without any idea it was even signed. 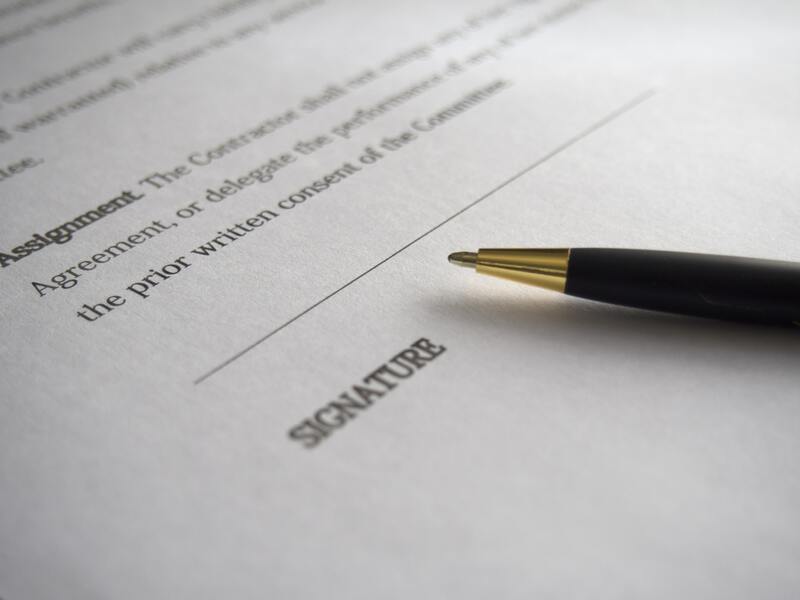 If the arbitration agreement is questioned, often the facility will make a dismissive comment indicating that the document makes it a lot more simple and much less expensive in the unlikely event that a dispute arises. The Law Offices of Joseph M. Earley (and other elder advocates) know that arbitration agreements are extremely detrimental to elders’ constitutional rights. Residents are strongly encouraged to decline signing any agreement to arbitrate (or if you have signed one, to revoke the agreement). If you or a loved one is injured by a nursing home and you have waived your rights and agreed to arbitration, you will not be able to litigate your complaint in a court of law. This is a critical constitutional right which requires that a court of law follow the law. An arbitrator, on the other hand, IS NOT REQUIRED TO FOLLOW THE LAW. You will have to pay for an arbitrator to decide your case, who are generally not neutral. You will be denied your right to trial by a jury.